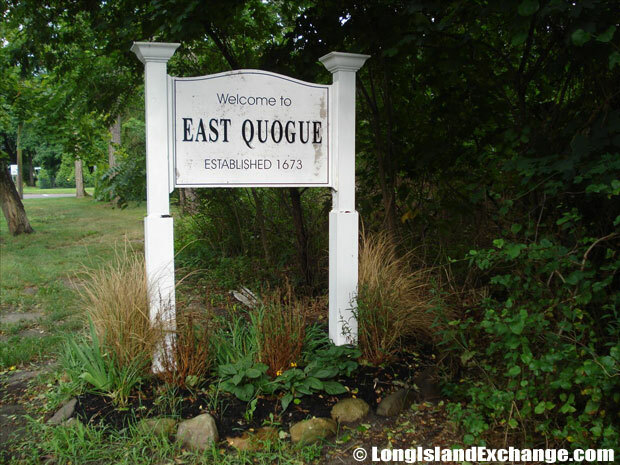 East Quogue is a hamlet (an unincorporated area) and census-designated place located in Suffolk County, Long Island, New York. It is within the Town of Southampton. East Quogue is one of the smallest residential areas in the well known “Hamptons.” The community is approximately 10 minutes from Westhampton and 15 minutes from Southampton. 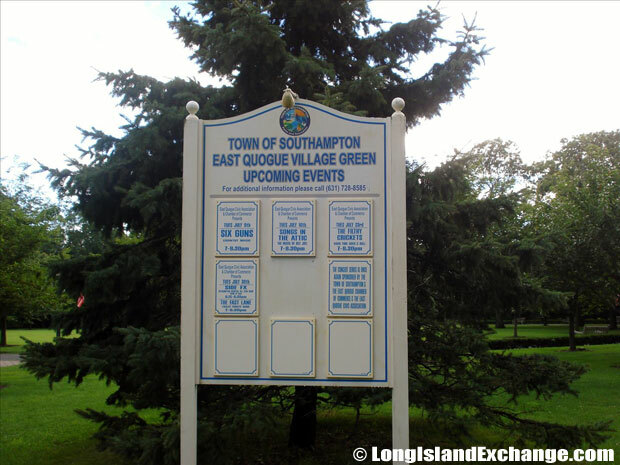 A sign welcomes visitors and residents to East Quogue, a quiet Hampton community located off exit 64. 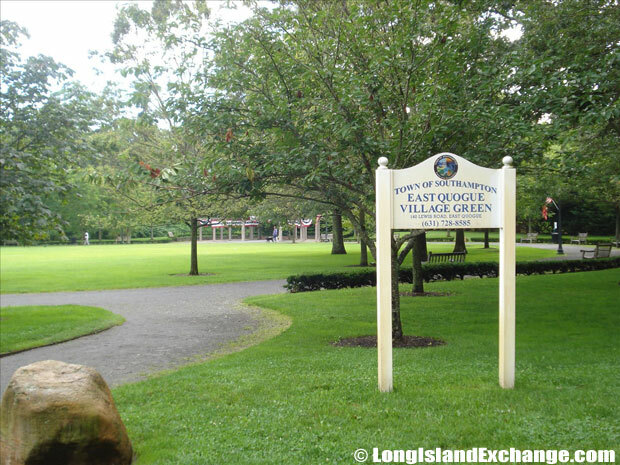 The East Quogue Village Green, where residents can check for local events and great days to take in the outdoors. As of the 2010 census, there were 4,757 people, 1,850 households, and 1,211 families residing in the CDP. The median income for a household in the CDP was $77,719. Males had a median income of $67,552 and $48,195 for females. The latitude of East Quogue is 40.840N. The longitude is -72.581W. It is in the Eastern Standard time zone. Elevation is 13 feet. East Quogue Village Green, Thomas Sullivan Park. A very large oak tree had stood for decades along Old Country Road in East Quogue. In 1894, the tree was damaged by fire and removed. In recent time, a portion of the tree is still on display at the Old Schoolhouse Museum. There are some families considered direct descendants of East Quogue with family names such as Carter, Phillips, Downs, Jackson, Ryder, Squires, Foster, Halsey, Culver, Vail, and Hallock which are not simply street names from over a century but they are the names of families still active in the community. There are still many families who arrived just before the turn of-the-century and are still active for today with names including Sacks, Kuroski, Kracke, Mendenhall, Wright, and Densieski. 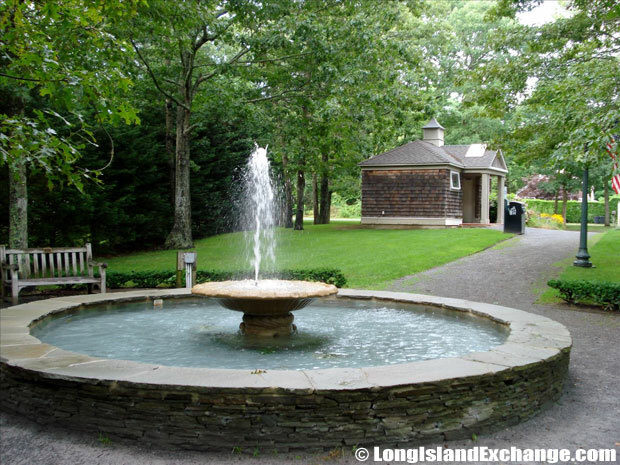 The area is known for its rich history that makes East Quogue a great place to live, work, and take a vacation. 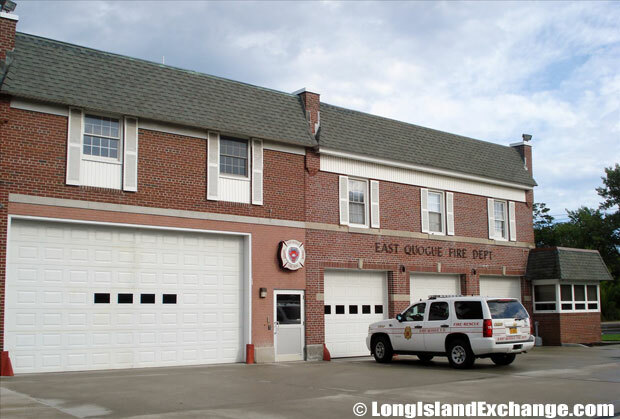 The East Quogue Fire Department, 465 Montauk Hwy, East Quogue, a volunteer Fire Department covering all of the East Quogue Fire District. East Quogue Elementary School 6 Central Ave, part of the East Quogue Union Free School District. Most of the resident ancestries were Italian, Irish, German, Polish, and English. The East Quogue Union Free School District is served the entire community by helping education interests of each student and provides sufficient and adequate guidelines for implementation. 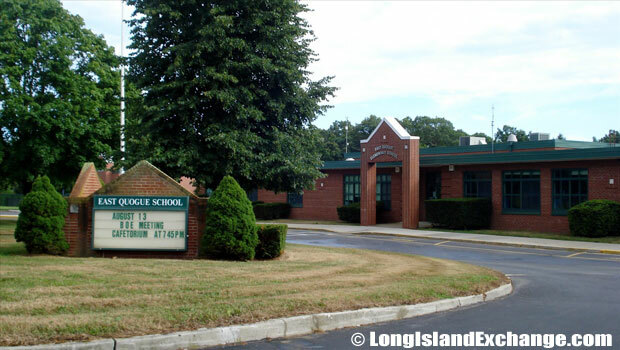 In East Quogue, Children in grades k-6 attended The East Quogue Elementary School and those in the grades 7-12 attended Westhampton Beach High School. 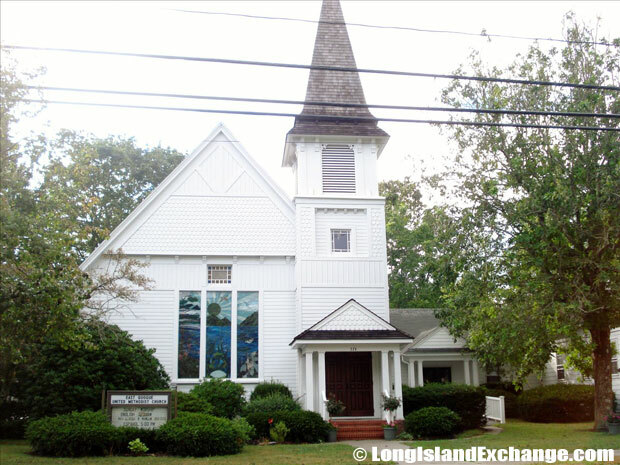 East Quogue United Methodist Church. The community has also plenty of beautiful old-styled homes, historic bed & breakfasts, a town boat ramp, beaches, and old-fashioned shops. The ocean bays also provide lots of opportunities for swimming, fishing and boating, water skiing, and windsurfing. Historic sites and museums include Old Schoolhouse Museum that it was said to be the largest and best in Suffolk County. The museum is a collection of remnants of Quogue’s early history. East Quogue is the perfect place for spending time together with your family and friends.